© Cindy Camacho. All rights reserved. 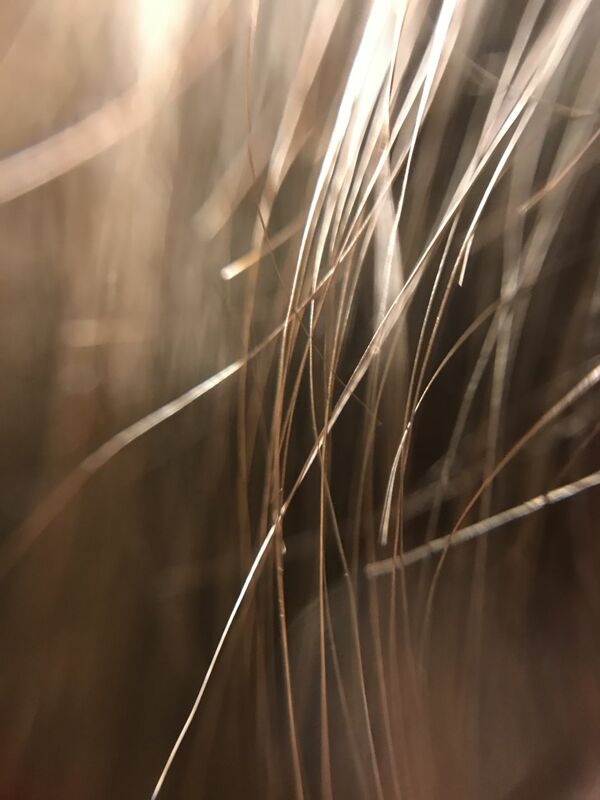 Macro image of hair breakage.